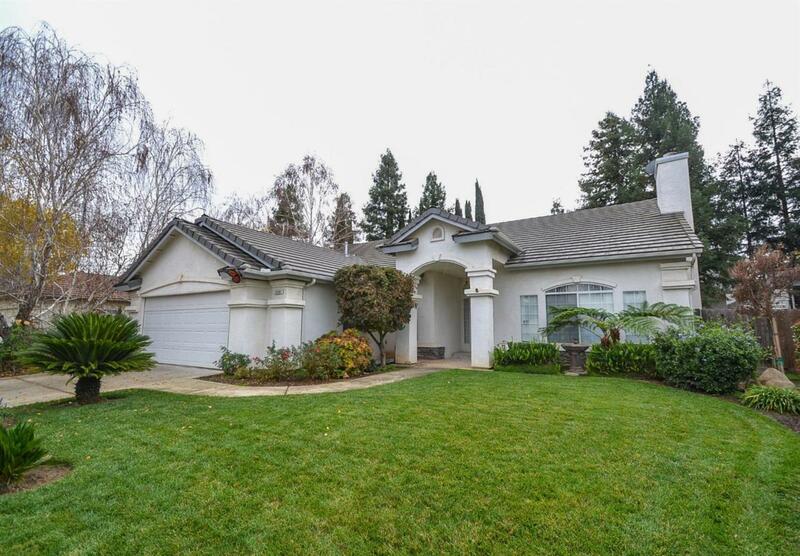 Located in the Prestigious Clovis Unified School District, these 4 bedroom/ 2.5 bath house is the perfect place to call home! 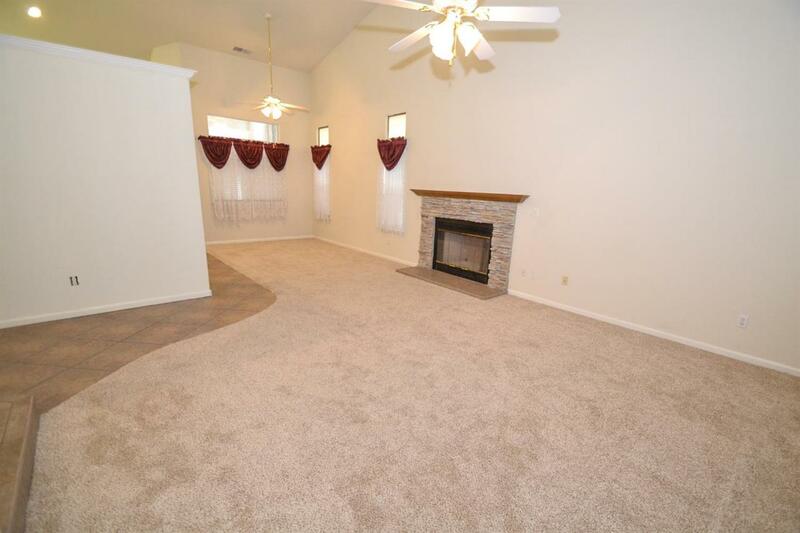 Enjoy 1853sqft of comfortable living space with a family room that flows into the dining area and kitchen. The large kitchen is equipped with beautiful built-in cabinets and dark granite countertops, with eating area and built-in desk. Each bedroom has abundant space and large closets. The Master Suite features a spa-like master bath retreat with a tile shower and soaker tub. 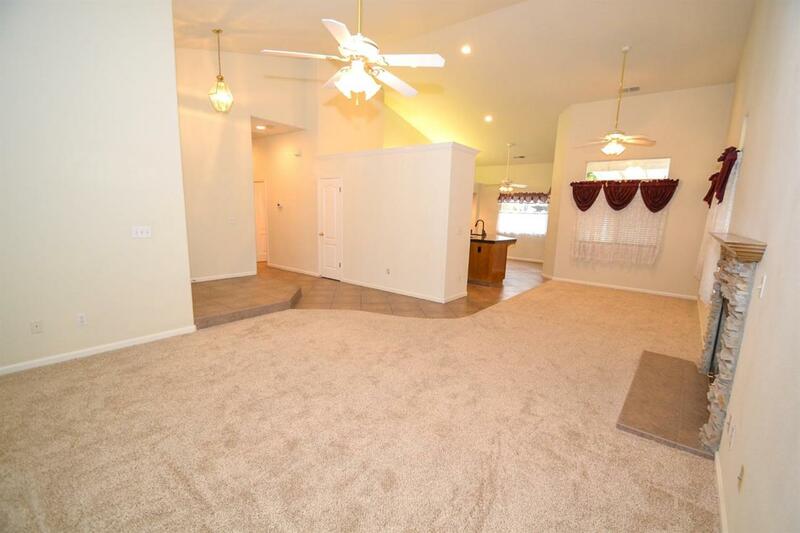 To complete this home, the spacious backyard has a covered patio and well-maintained landscaping. 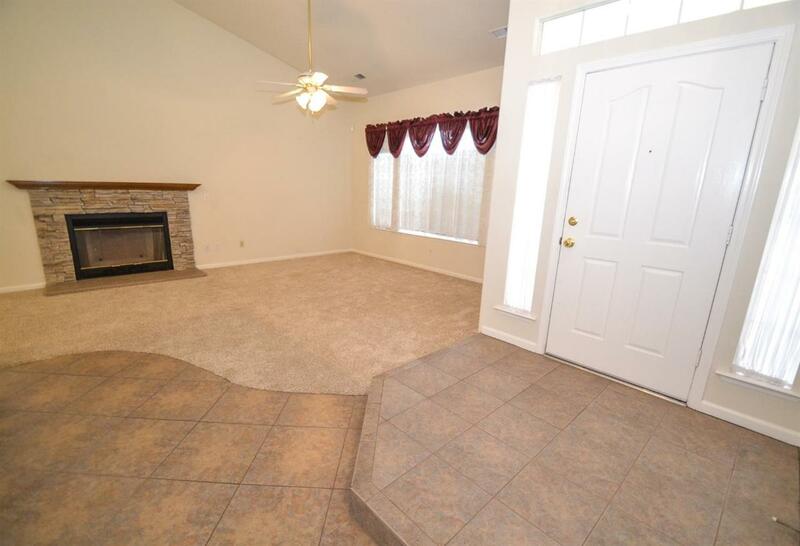 Come and make this house your perfect home! Call to schedule your showing today! Tax records show different bath count, buyer to verify.